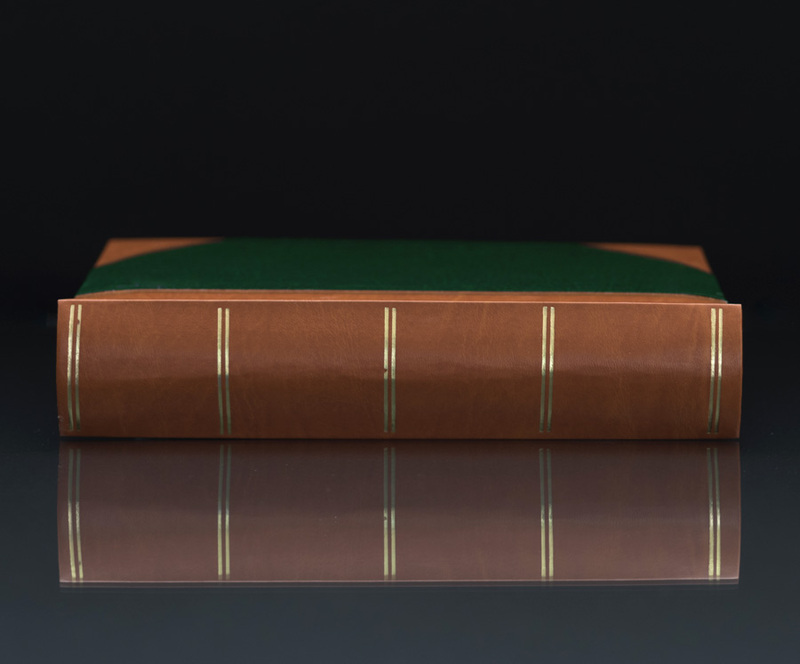 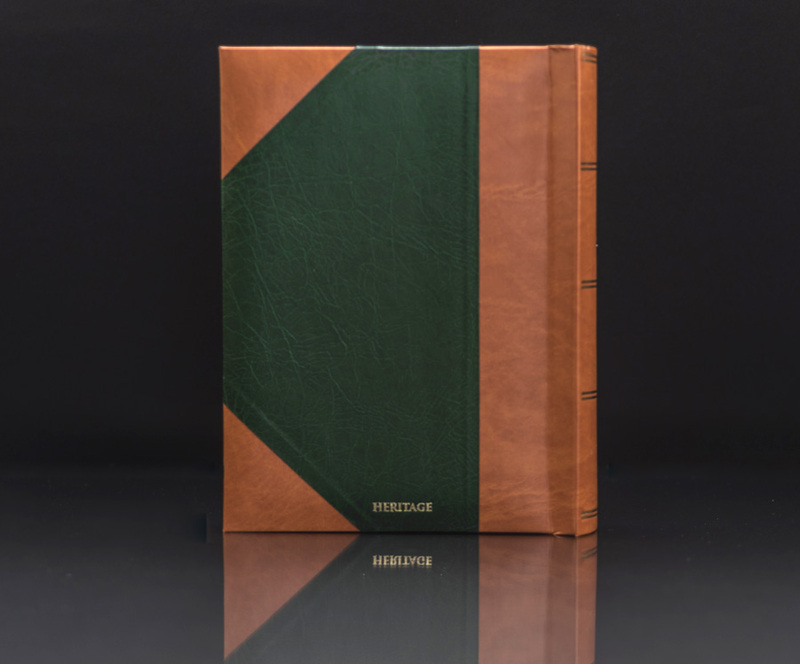 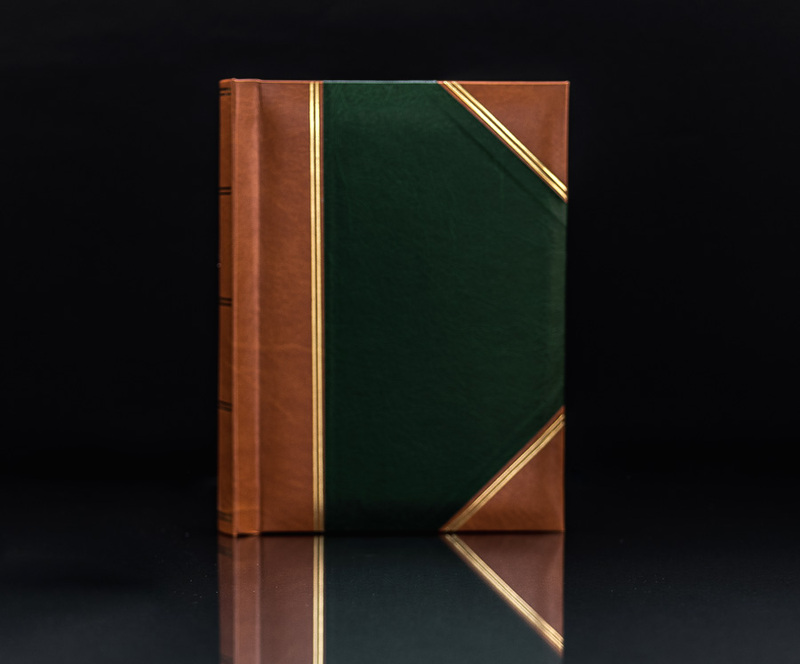 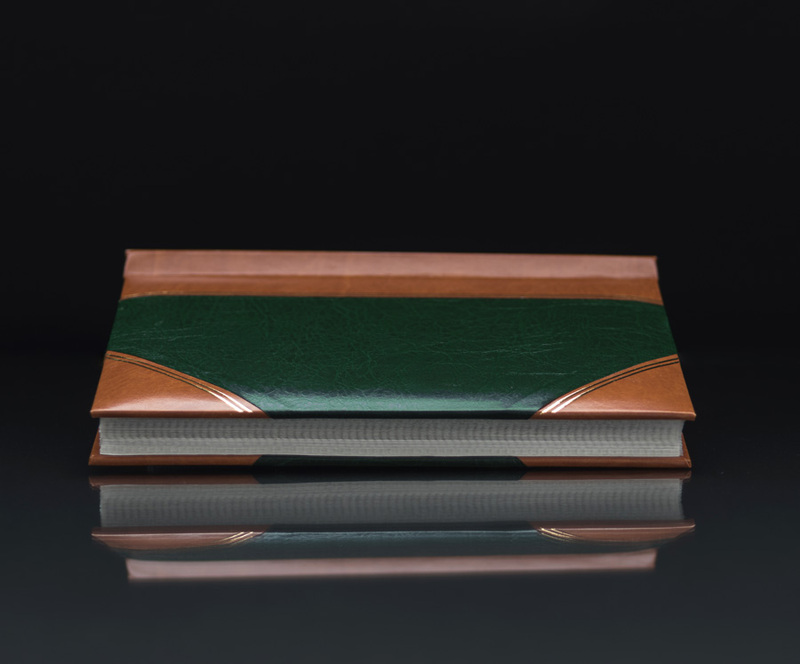 Our Original Heritage Green Handy Slip In 5x7 - 200 Photo Album holds 200 5"x7" photos. 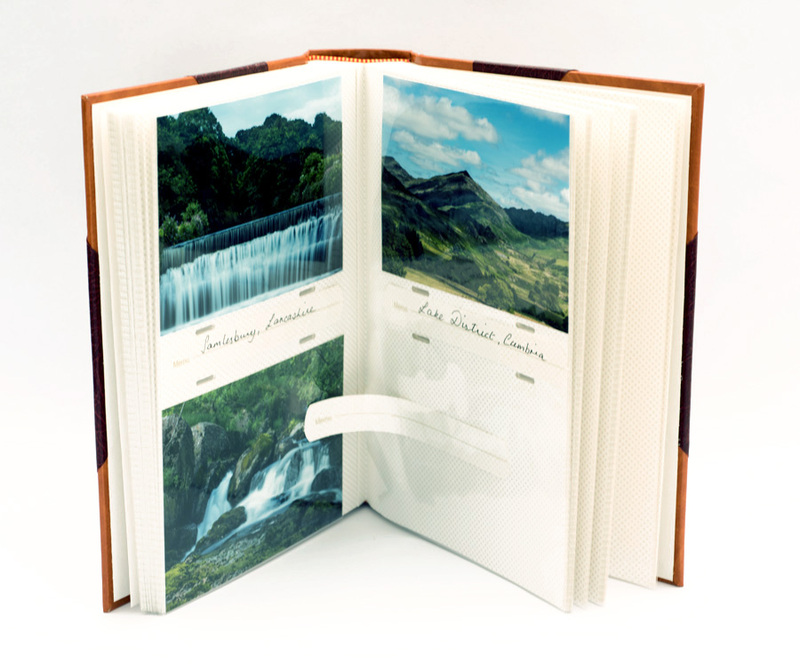 The interior of the album features easy to use slip in pockets to insert your photos. 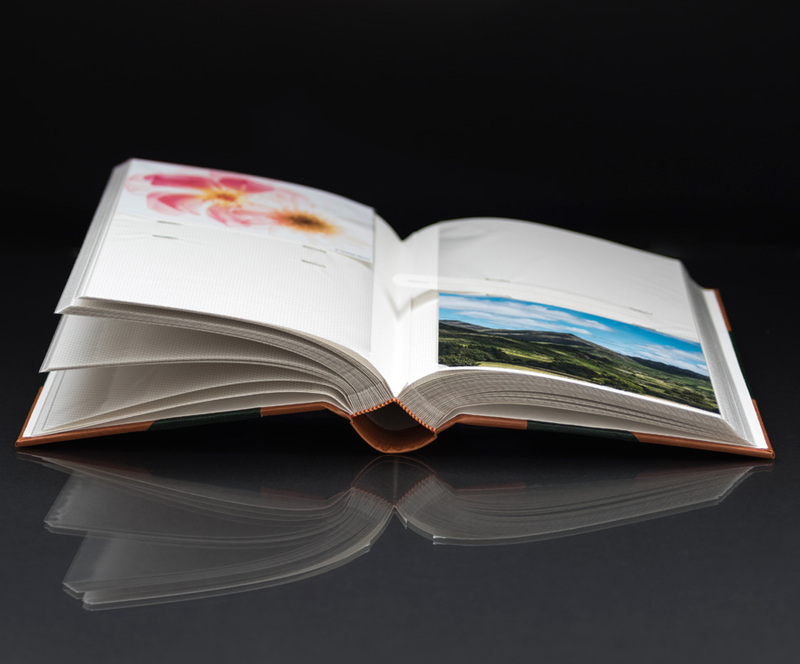 The albums also feature neat little slip in memo tabs for you to write comments about each photograph. 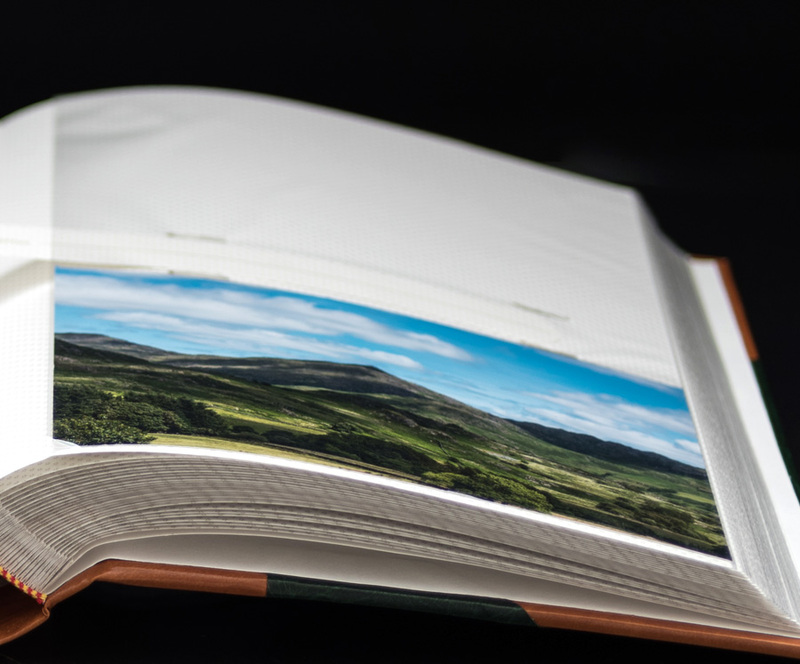 The white pages are acid-free so are ideal for the long-term storage of your photos.